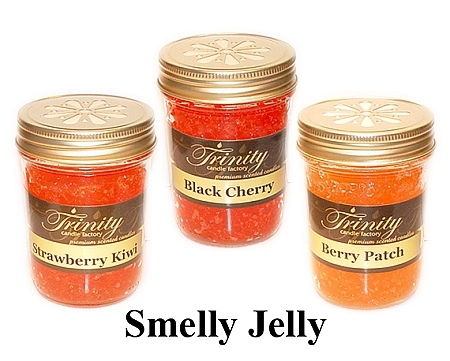 Trinity Candle Factory Premium Scented Cookie Bake - Smelly Jelly - 8 oz. Smelly Jelly comes in all fragrances, premium scented for maximum fragrance throw. 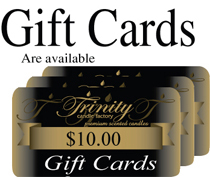 With a 100+ hours, Simply take out insert and place in desired location. No Flame Needed. This Cookie Bake candle smells like oven baked, homemade cookies fresh out of the oven. 100% Satisfaction Guarantee.